It is a privilege to show the world that the resurrected Christ has changed our lives by choosing to follow Him in water baptism. 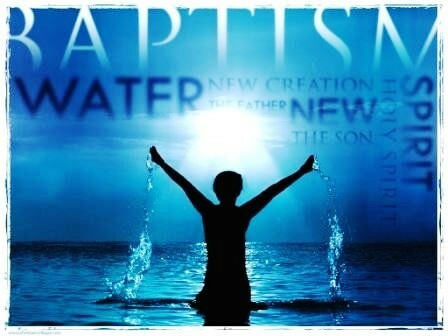 Did you know that water baptism is our first act of obedience after we receive Jesus as our Savior? If you have committed your life to Christ & have not made the decision to be baptized in obedience to God’s Word, consider doing it today! Water baptism is a ceremony that symbolizes the start of our spiritual life. After a person becomes a Christ-follower (by confessing and repenting of their sins & trusting in the sacrificial death & resurrection of Jesus), they are to follow Jesus’ command to be baptized in water. Water Baptism is something we do because we have become Christians and have been forgiven by the Lord. It does not “wash away” our sin: Jesus alone does that. It is rather a sign of what Jesus has already done. Water Baptism is for all those who have made a conscious decision to receive Jesus as their Lord & Savior. After someone has become a believer, baptism needs to be done as soon as possible. People of all ages have been baptized. As with the taking of Holy Communion, if a child becomes a believer and wants to be baptized, it is up to the parent to discern their level of understanding. A person of any age who truly understands the symbolism and wants to be baptized to show what Christ has already done within them needs to be baptized. Parents may seek pastoral counsel to help determine their child’s readiness for water baptism. 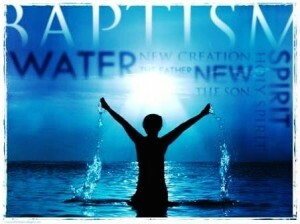 Water Baptism follows the command of the Lord Jesus. Water Baptism is an outward sign of an inward change. Water Baptism means identifying with Christ and His church. “For you are all children of God through faith in Christ Jesus. put on the character of Christ, like putting on new clothes. There is no longer Jew or Gentile, slave or free, male and female. public testimony of faith in Him. Wear to church what you are going to be baptized in. Stay calm! We’ve never lost anyone! Give a brief testimony about what Jesus means to you. Why you are being baptized. Water Baptism is an important spiritual step in your life. Don’t let nerves ruin the moment for you. 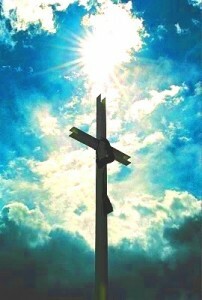 It is a time to give thanks to God for His salvation. Don’t be afraid to express your love to Jesus! This is a moment you’ll never forget! If you want to be baptized in water (or if you just want more information) please fill out the form below, check the box on your Communication Card at church on Sunday, or give us a call. If you’d like to save or print the above information to review later, click here. enter the letters you see into the box below.